The calm, friendly, and beautiful Tarryn Lamb’s performance gave us goosebumps! 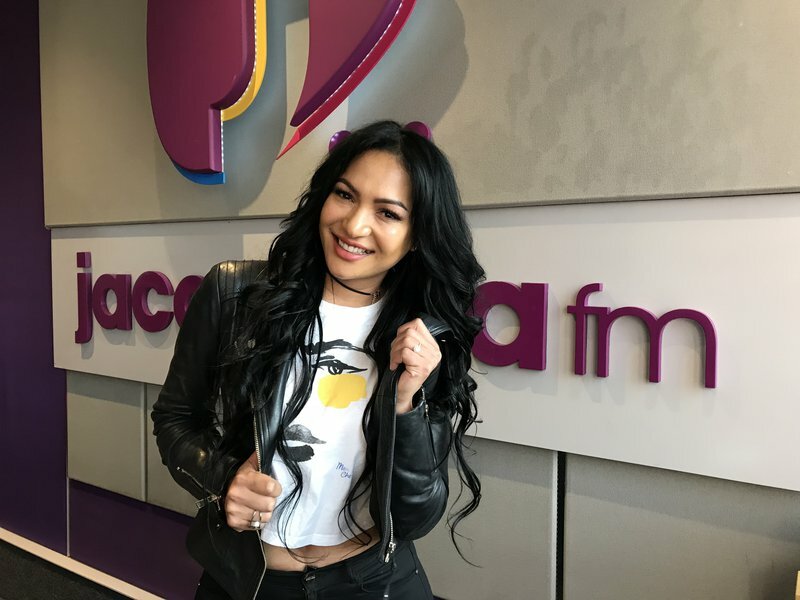 Tarryn Lamb’s debut album, ‘Mal Oor Jou’, has been released nationwide and we simply couldn’t wait to have her on Breakfast with Martin Bester! Music lovers, you need to get this unbelievable album. The proud Capetonian’s songs are taking massive leaps on the local charts, especially on Jacaranda FM.